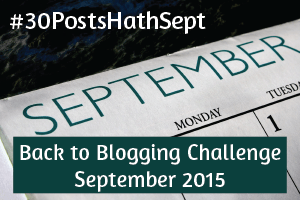 Welcome of Day 5 of #30PostsHathSept. [PLEASE READ all my other challenge posts HERE.] I hope you enjoy this installment! 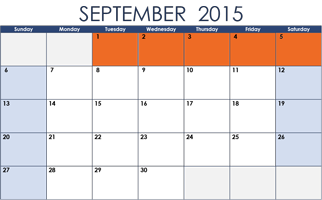 With my experience as a synesthetic person, I have always looked ahead to the fall season with keen anticipation. Soon, just be patient, I tell myself, one more month. Then the brilliant hues will unfold. The saturated living canvases will alight. The brisk breezes will sway branches, blushing in degrees of undress. These abstractions of color speak each with their own mood and voice. Then it hits me. I realize my excitement is not just in the bursts of color, but in the acknowledgement that the process is precious and fleeting. I’m alluding to the concept of wabi sabi, long an important and sustaining part of the foundation of Japanese culture and design. To more deeply understand this idea, I recommend a book by Andrew Juniper entitled Wabi Sabi: The Japanese Art of Impermanence. I don’t think it’s an exaggeration that many of us prefer our interactions with the world in which we live to be more antiseptic and two-dimensional than actual reality. We like our grass to be green. Our skies to be blue. When a bowl chips or is worn, we frequently replace it with something new. Decay disturbs us. Some people choose to undergo cosmetic surgery to relive youthful looks or enhance perfection. 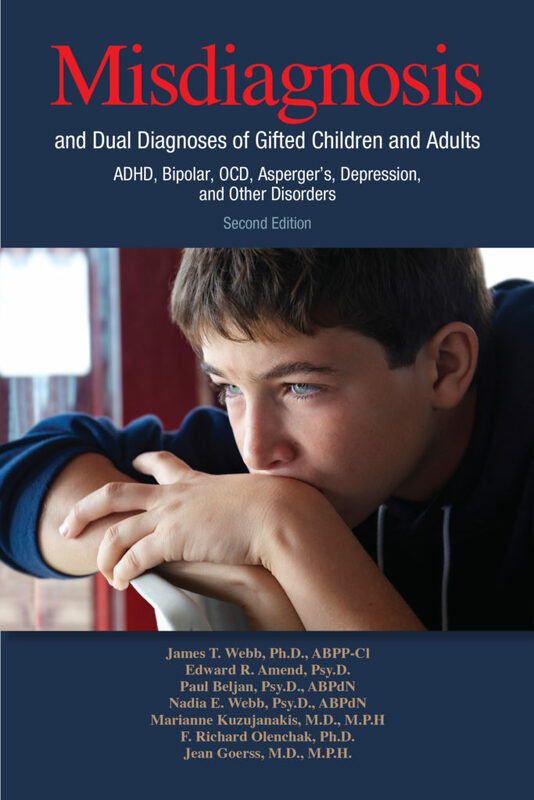 Other individuals seek to separate themselves from the process of the death experience due to discomfort. But wabi sabi is the accepting of imperfections and impermanence precisely because the imperfections and impermanence are the key elements of beauty. Character. History. Wabi sabi is the life journey that emanates from an old desk or china cup, as much as a grizzled old tree trunk, or the caring face of a beloved parent or grandparent. Everything we encounter fades. Whether or not we can understand it on our time scale. Majestic mountain peaks. Colossal redwood trees. Ancient architectural wonders. They come from nothing into existence, and will – in their timeline – go back to nothing someday. So shall all of human history. The beauty of the crimson leaf at the top of this post, while obvious, cannot minimize the concurrent beauty of the curling decay of age, the blackening scars of battle. There are stories of transient existence and asymmetry. Beautiful stories. Stories to remind all of us that we are part of the process of wabi sabi. Wabi sabi is not produced by purposeful destructive forces nor can it be deliberately made by design. 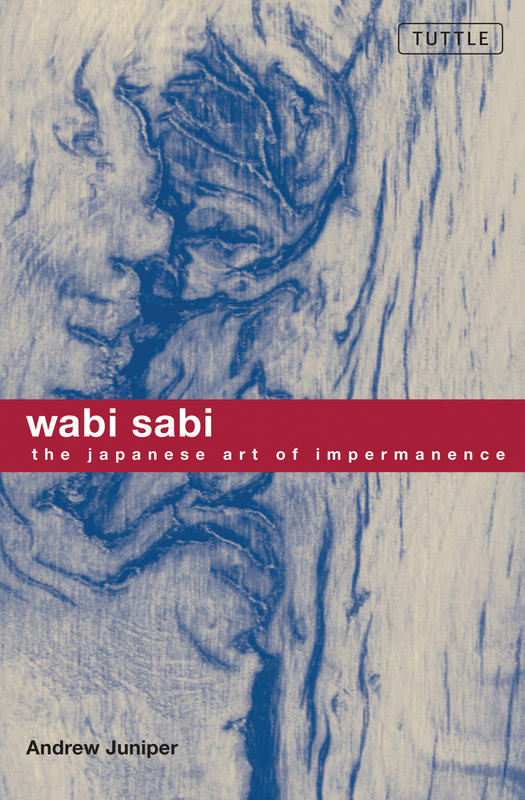 Wabi sabi involves the natural process of living things with dignity and peace and time and contentment. Each day when you awake, look around. See the beauty of your surroundings. Take a walk and note the irregularities that add substance and impact. Interact with your family and friends and those you do not even know. Appreciate their beauty. Know that each time you overlook a moment, that moment changes, never to return. Time’s continuum never stops. We are all ephemeral. Wasting the limited time we have in petty arguments, misunderstandings, or excessive expectations takes away so much of life’s value. Wabi sabi instructs all of us to connect fully with the world around us. To connect fully with those we love. We can then and only then appreciate and cherish the achingly beautiful imperfections and impermanence of life.